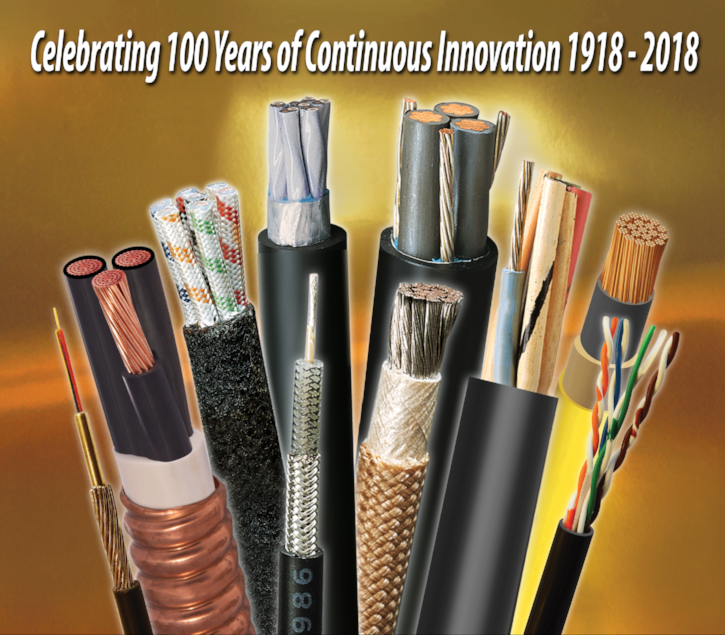 What Materials are Required to Ensure Highest Possible Performance in Communications Cables for Train Cars? New generation train cars use communication cables and data protocol such as CAT 5E, CAT 6, CAT 7, MVB (Multifunction Vehicle Bus), WTB (Wire Train Bus), RS-485, LON (Local Operating Network), RS-422 and Canbus demanding 30-40 years in harsh environment. As long as the electrical characteristics are achieved (like impedance and cross-talk), the cable can be made in different AWG sizes and materials for the conductor, insulation, shields and jacket. - Stranded conductor needs tol survive vibration and torque. The use of solid conductor should be avoided. - Cross linked thermoset insulation and jacket should be preferred over thermoplastic materials. The cross-linked material is better in abrasion, cut through and notch propagation. - The shield should be made of Tin Copper braid with an optional addition of an Aluminum/Mylar tape. The braid shield make the cable ruggedize with great resistance to crush and rough installation practices. Other critical attribute is the capability of the cable to withstand temperature cycling and extreme hot or cold temperatures as the train exit out of the tunnel or parked and operated outdoors. To learn about communication cables for train cars FST requirements, please search the blog on the www.r-scc.com web site.